What would Transylvania do without Count Dracula? 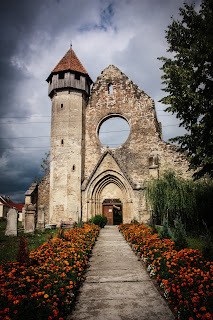 Count Dracula is a money making topic when it comes to Transylvania, and Romania. 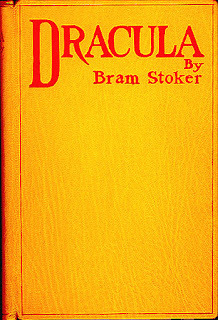 This is in large part due to Bram Stoker and his gothic novel Dracula. To suggest that this timeless piece of writing is fantastic in terms of a horror novel and it is one which people can read to get a vague idea of Transylvania. The first chapter alone can make people see what they would like to see about Transylvania through the eyes, and more specifically the writings of Jonathan Harker. The others who tell the tale don't go into detail about Transylvania, so the reader only has Harker to rely on. 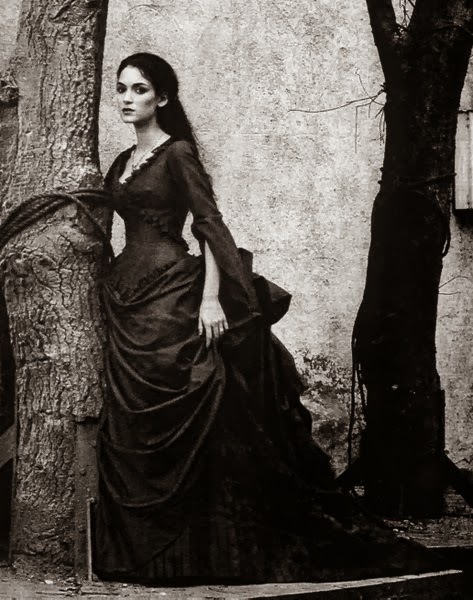 What most people who follow the book Dracula, or the gothic culture surrounding vampires, do not realize is that there are countless cultures that up until recently flourished within the area. Count Dracula is a fascinating character, but the man whom this legend is based on is much more fascinating, as are the people and cities of the land itself. 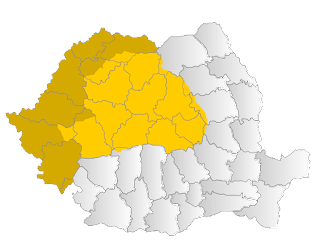 It is possible because he is one of the many links to Transylvania and its people have to the larger world outside of Romania. Bram Stoker decided upon a good character for his novel. He did base his main vampire on one man. Vlad Tepes, the man who has inspired the writer to write one of his most immortal novels, was different: he was born in Transylvania and fought against the Turks. he impaled people using wooden stakes. His name was Vlad III Tepes Dracul, but became known as Vlad the Impaler for his methods of killings became legendary-- he would kill his victims using a wooden stake. 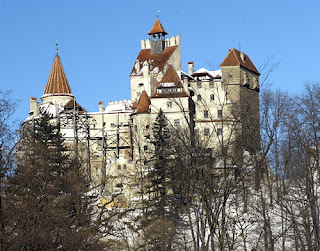 One point of note: it was Count Dracula lived in Bran Castle, not Vlad Tepes. Very interesting. I'm impressed you decided to write about Dracula, didn't you think this was a bit over done? This was my first post, hopefully I'll make it interesting.